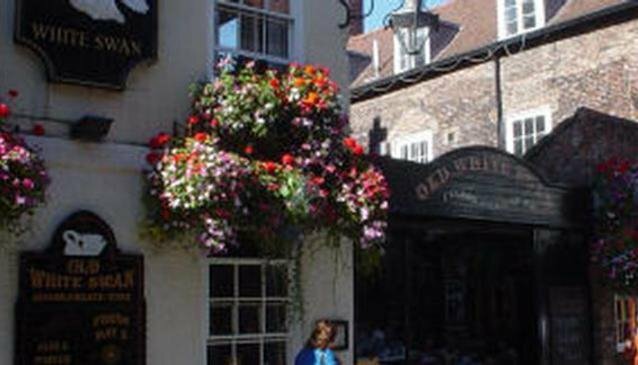 Traditional English Pub restaurant offering a range of classic pub dishes including Sunday roast, pork belly and cottage pie as well as serving local Yorkshire ales. The interior is a cosy 16th century dining area complete with a roaring fire in the winter times. On a summer's day, the old white swan is also ideal for relaxing with a glass of wine or beer in the outside seating area.